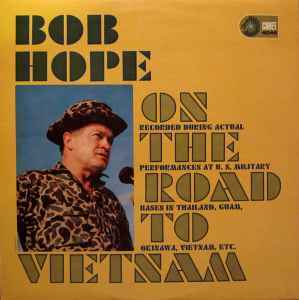 Recorded December 1964 at US military bases in the Far East S.E. Asia and South Pacific. Cat # LP-4046 appears on the label. Cat # LP 4046 appears on the spine. Cat # 4046 appears on the sleeve front and rear, top-right.